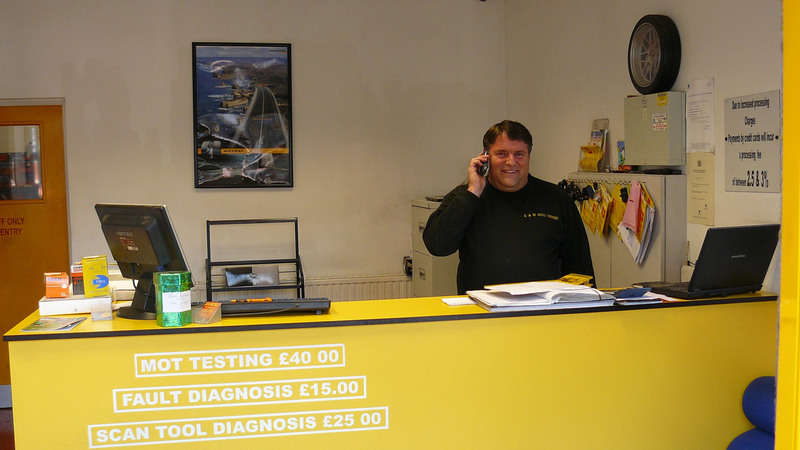 Main dealer quality service for less ... and keep your warranty! 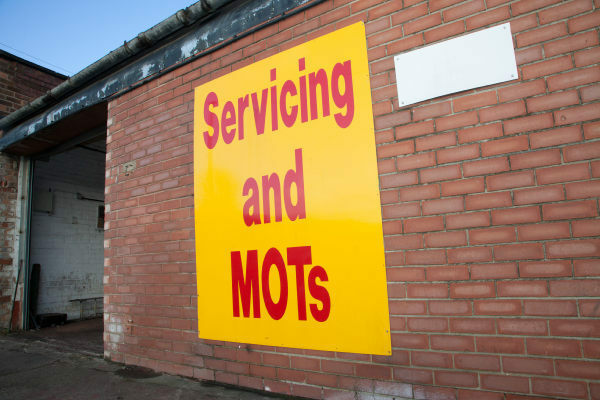 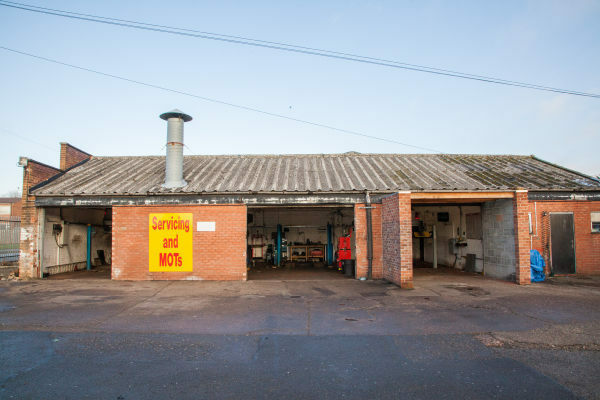 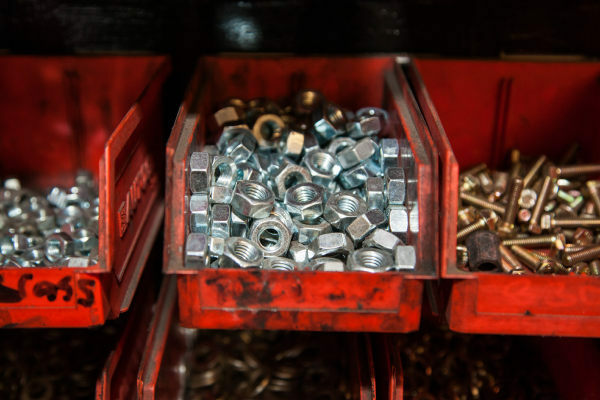 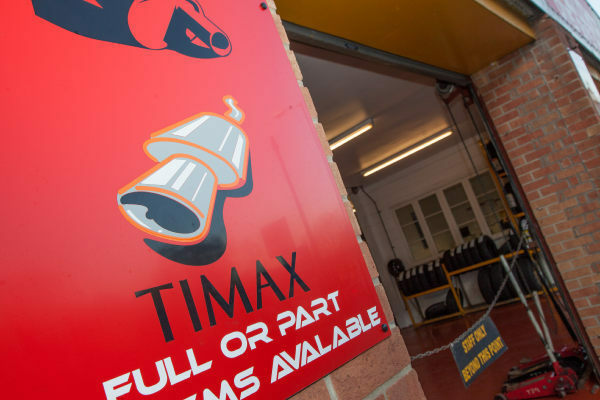 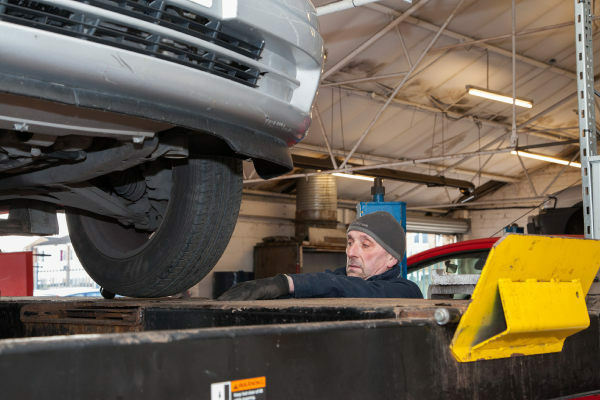 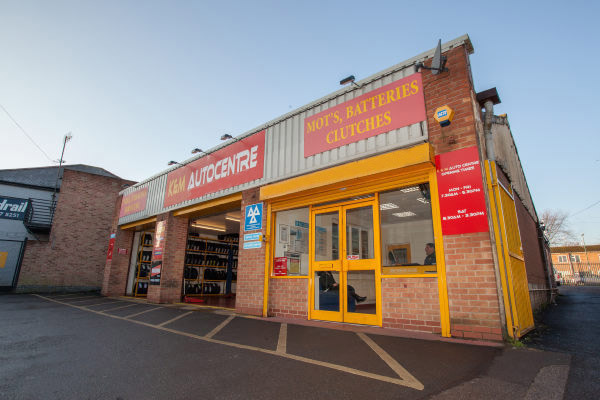 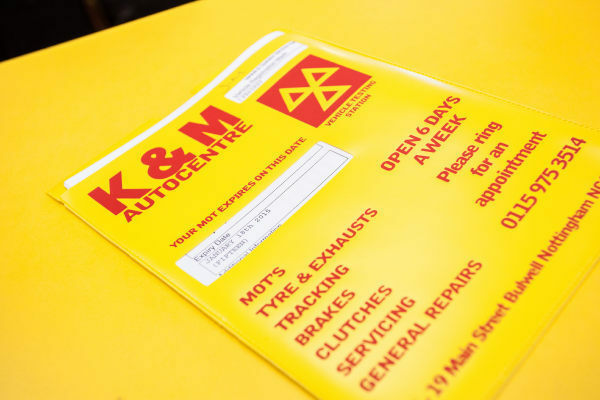 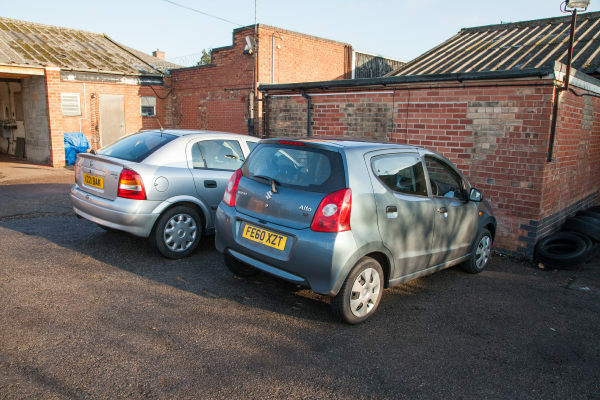 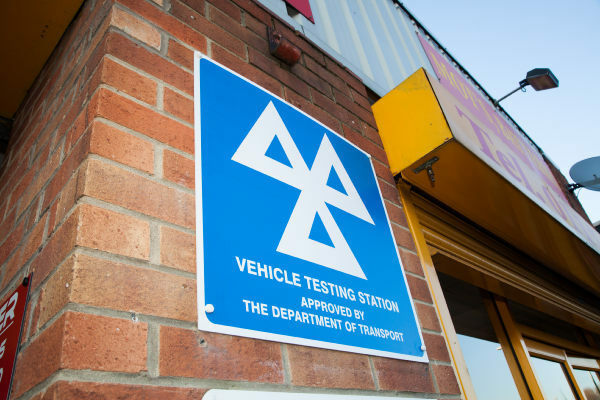 Here at K&M Autocentre we offer a completely comprehensive car maintenance and repairs service, including tyre fitting, replacement exhaust fitting and full MOT Tests. 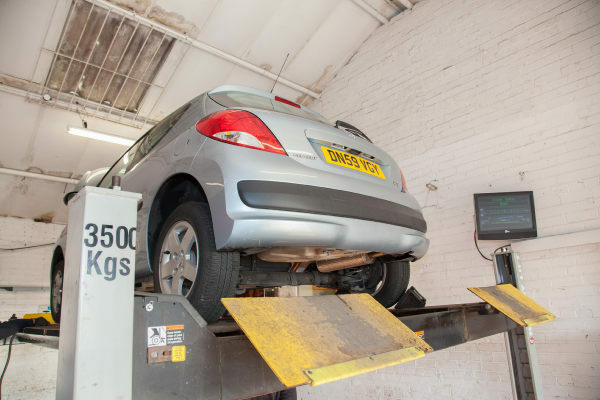 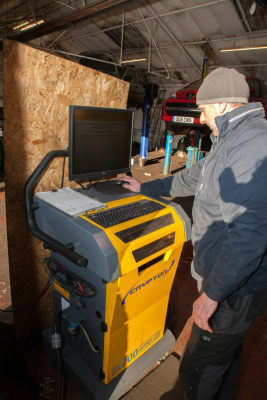 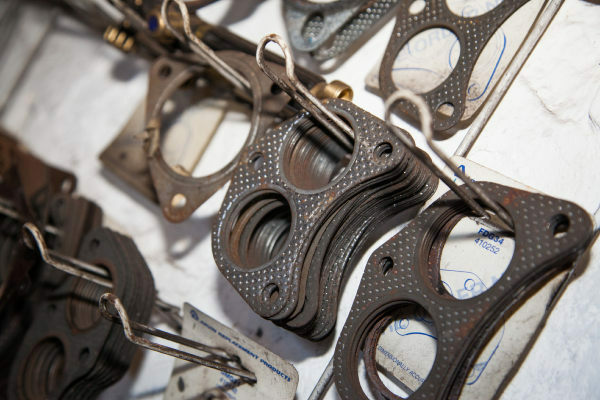 Our dedicated team of fully trained and experienced mechanics offer you all the specialist help required to ensure your car is restored to perfect working order, and you can rely on us for a professional, superior standard of service at all times. 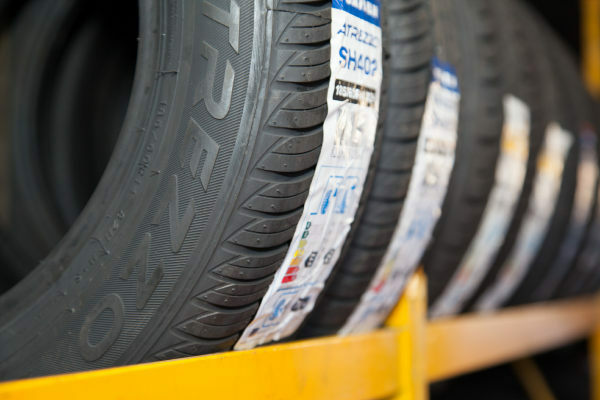 Thanks to our cost-effective, competitive prices, our tyre range won’t hurt your pocket. 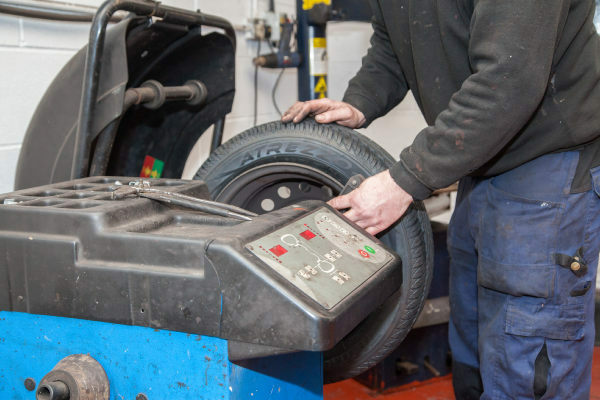 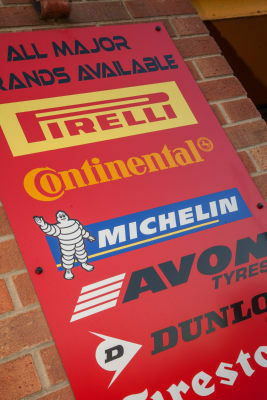 We offer an extensive selection of tyres, all completely reliable and of the highest quality, and you can choose between a range of branded tyres and cheap tyres to suit your budget. 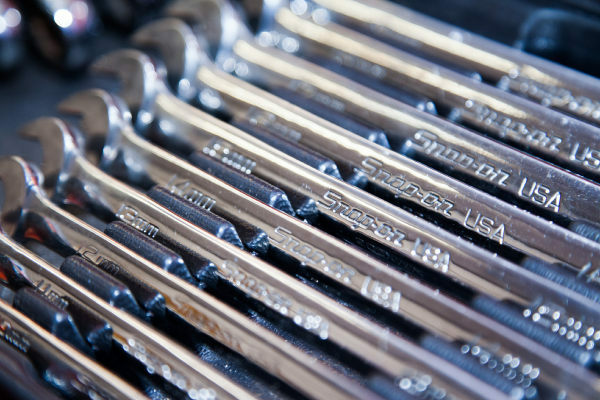 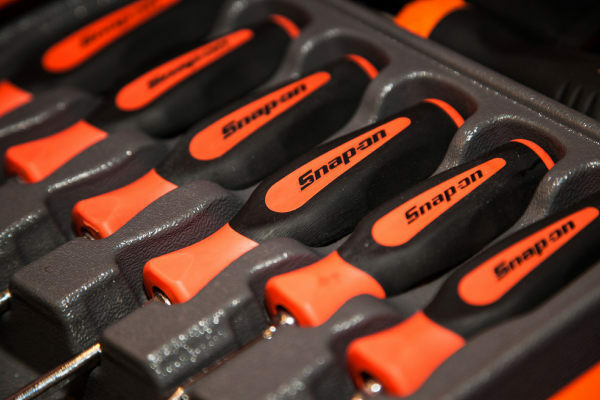 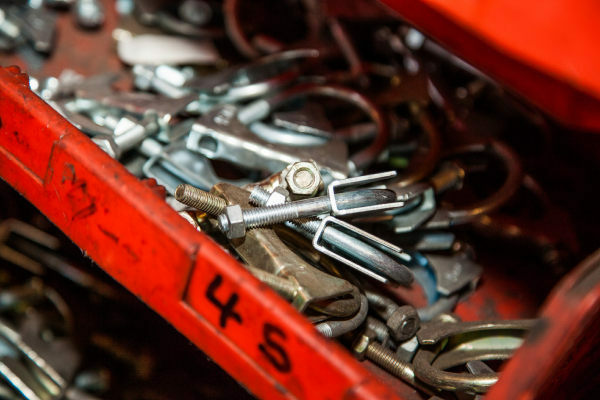 With our wealth of experience, you can count on our mechanics to deliver car servicing work that’s second-to-none. 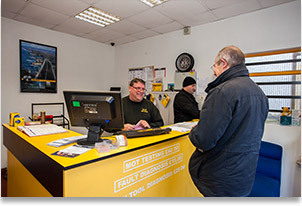 All of the work that we conduct is completed efficiently and promptly and, because we are more than capable of performing car servicing on all makes and models, you can rest assured that your vehicle will be back with you in no time, whatever you drive. 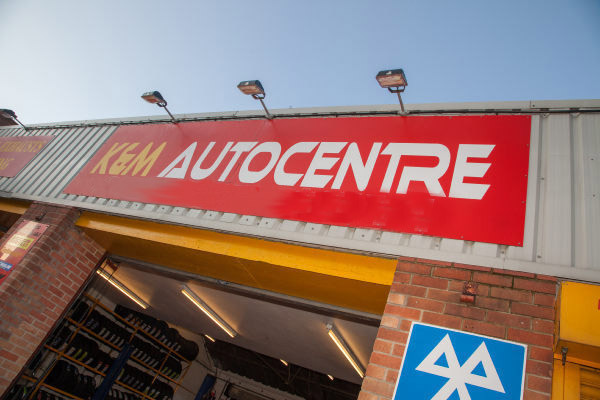 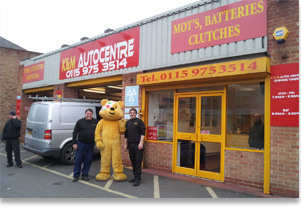 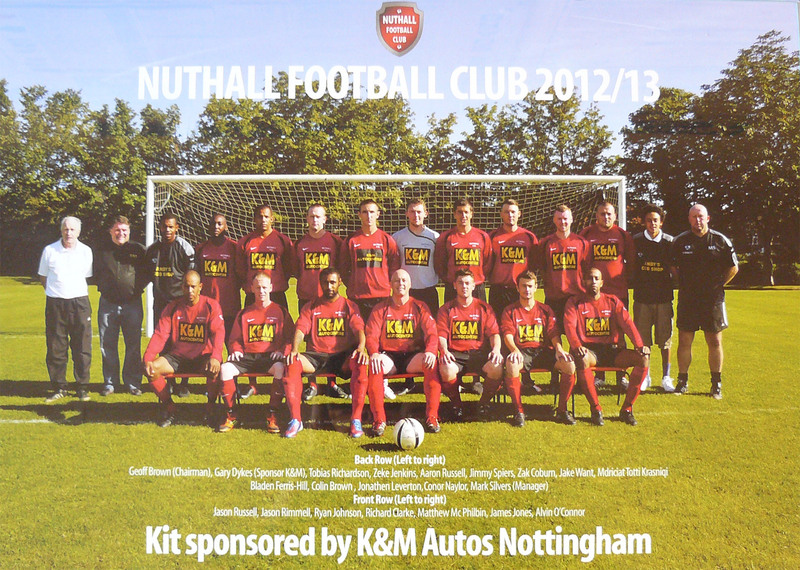 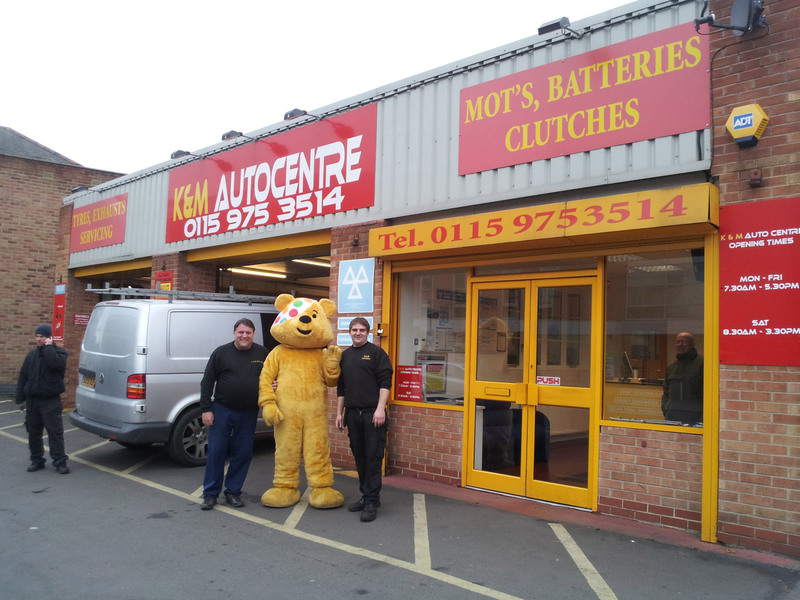 So for more information, or to book your car in for a service, contact the professionals at K & M Auto Centre today! 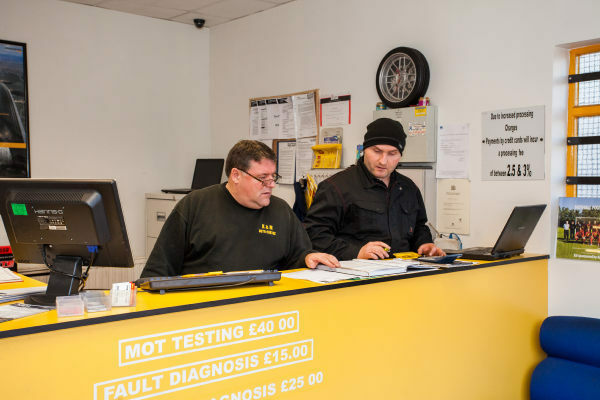 A professional and friendly service awaits.